Manny Pacquiao has worn a lot of hats in his illustrious career: “Fighter of the Decade,” Senator, and singer. But before he reached the pinnacle of sport and politics, the 40-year old had to battle through poverty from a young age. And due to his life journey, Pacquiao has made it his goal to help those who have faced similar settings. 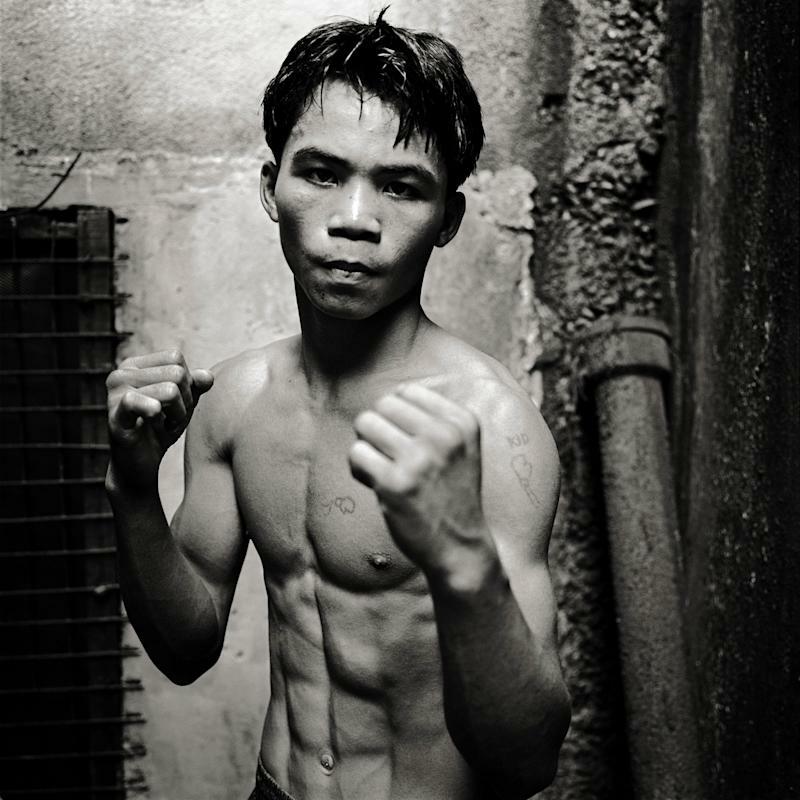 When he was a teenager, Pacquiao stowed away on a three-hour boat ride to Manila from his Filipino hometown of Kibawe, leaving his family behind in search of a better life. He took on the sport of boxing as a means of survival. The Philippines in 2017 saw 21.6 percent of people live in poverty and 40 percent of people live in debt. His first professional boxing bout, which took place at the age of 16, earned him $20. “I started boxing because of poverty, because of poverty, and we need something to eat,” said the eight-division world champion. “Pacman,” as the boxing world knows him, sports a 60-7-2 professional boxing record. Of the $500 million he earned over his fighting career, he donated $200 million, according to his estimates.